Many of those who died had escaped wars only to be confronted with the lasting trauma of living through a natural disaster in 2011 — and a terror attack on Friday. Many of the victims struggled at first to settle into a place so different from any he had known. Christchurch: Ahmed Tani settled in Christchurch as a refugee in 1999. After his escape from civil war in Somalia, the New Zealand city seemed a place of peace, a haven. A teacher in Somalia, in Christchurch he first became a taxi driver, a choice made by many refugees whose qualifications are often not accepted in their new homeland. He struggled at first to settle in to a place so different from any he had known. But bit by bit he accepted Christchurch and it accepted him. That feeling of peace was shaken for the first time at lunchtime Feb. 22, 2011, when a magnitude 6.3 earthquake caused many of the buildings in Christchurch's city center to come crumbling down. People were trapped under the rubble and rescuers raced to save them in time. In the end, 185 people would die. 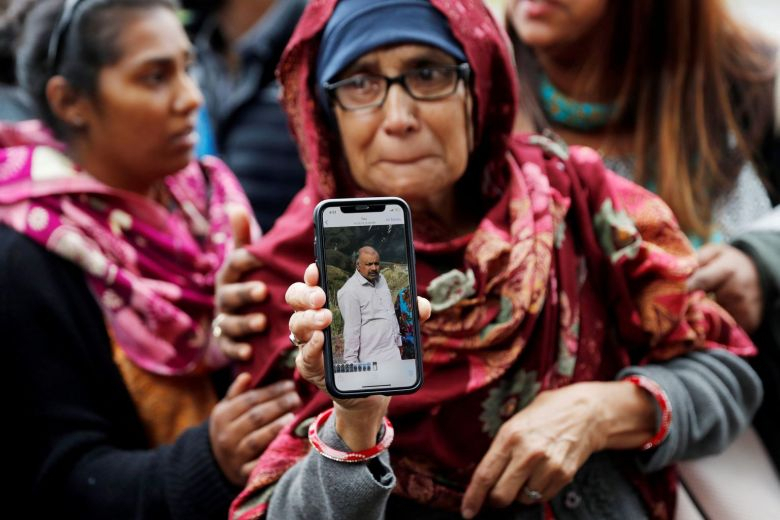 A racist gunman, steeped in hatred of Muslims and immigrants, had opened fire on the house of prayer, the first of two shooting rampages that would leave 50 dead in New Zealand's worst terrorist attack. Coming together to support others and to remember was a key part of the recovery then. In the days and weeks after the quake struck, strangers would stop each other in the street, often embrace and ask, "Are you OK."
At the time of the earthquake, Tani was working at the group he founded — the Christchurch Refugee Resettlement and Resource Centre - to help other refugees settle and to build new lives.